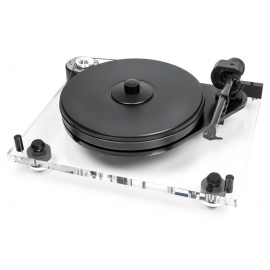 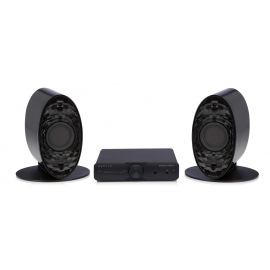 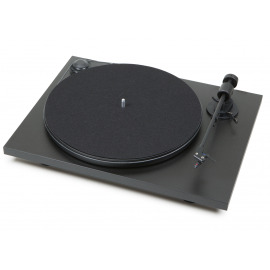 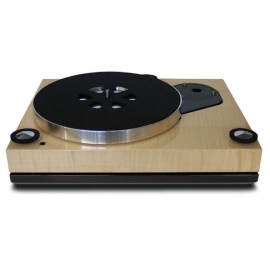 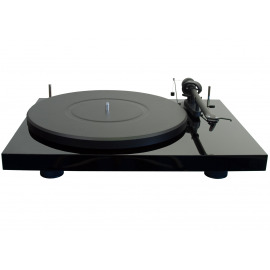 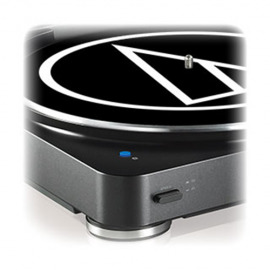 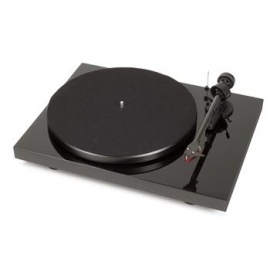 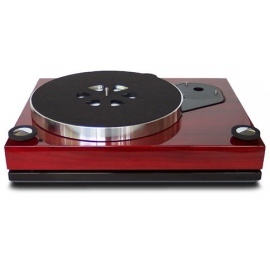 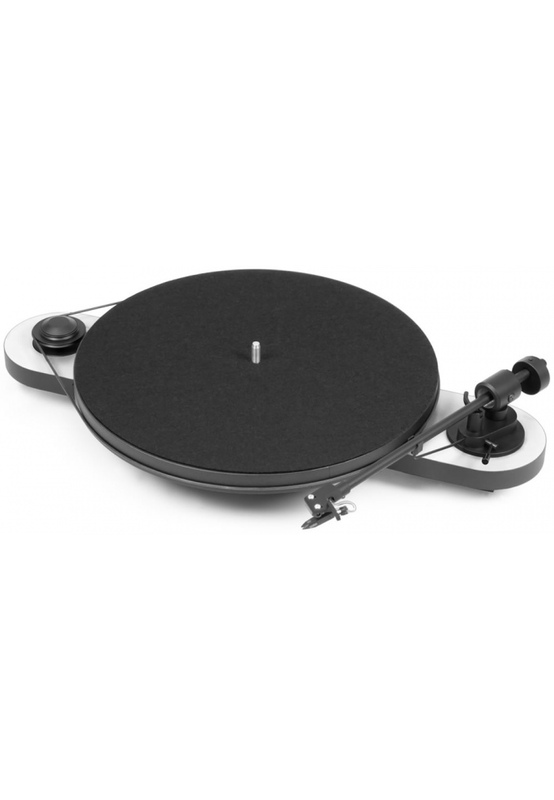 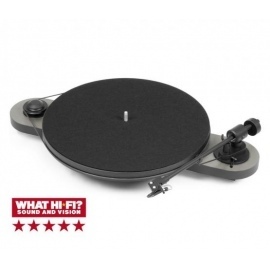 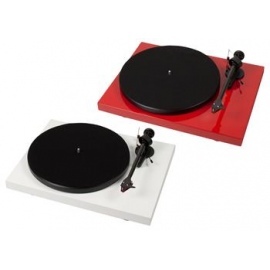 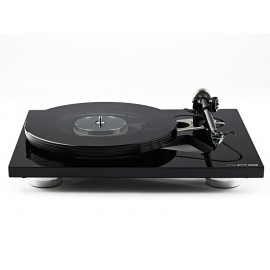 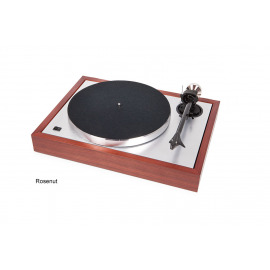 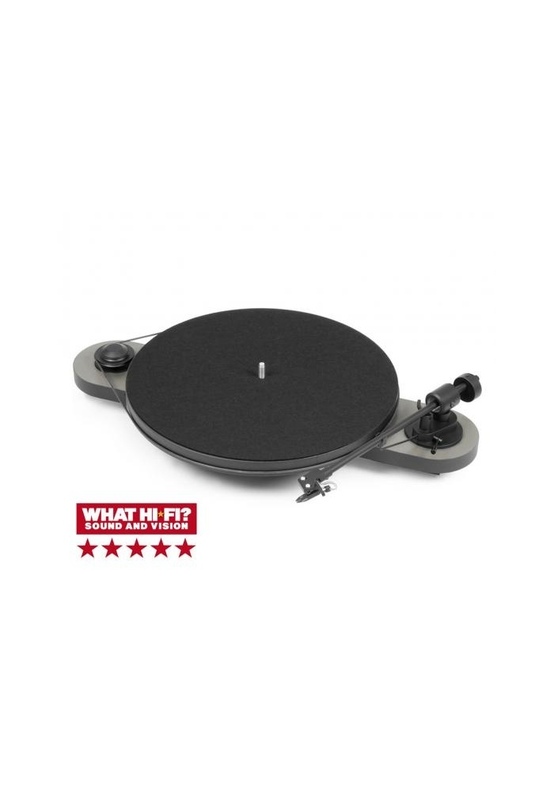 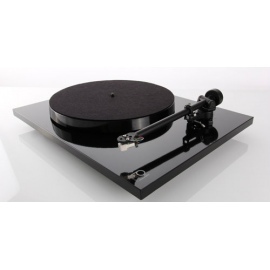 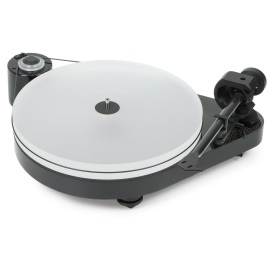 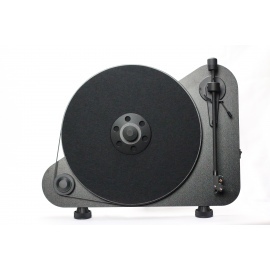 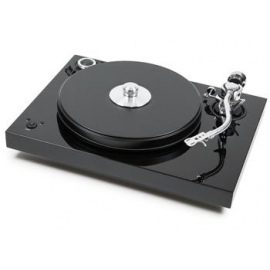 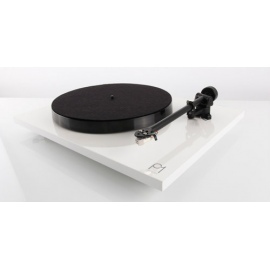 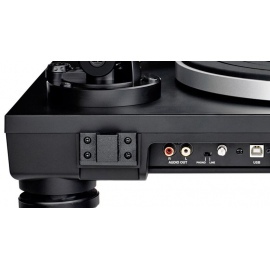 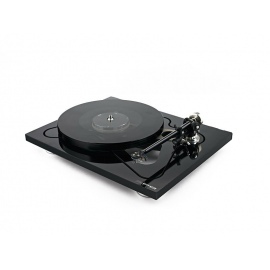 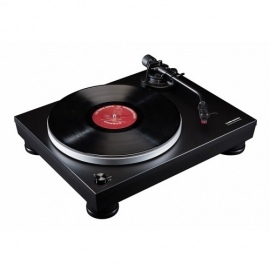 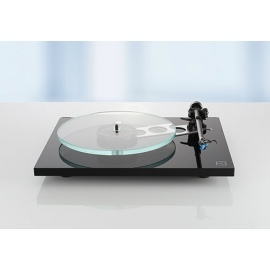 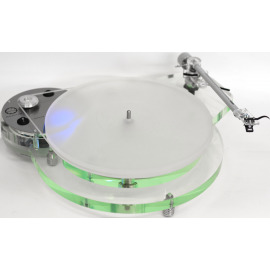 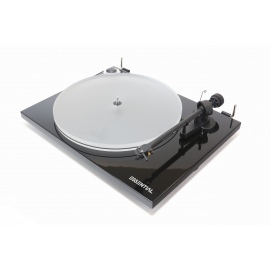 Pro-ject What HIFI Award Winning turntable is a plug n play system. 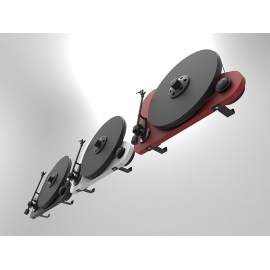 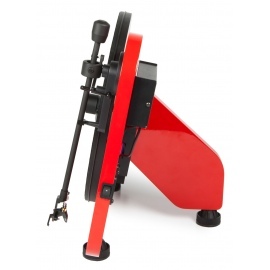 Pre-adjusated counterweight and anti-skating for easy set up. 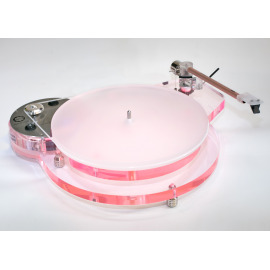 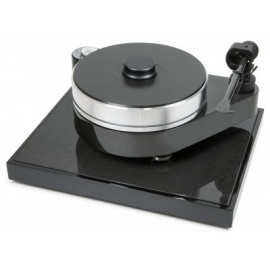 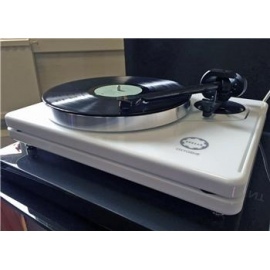 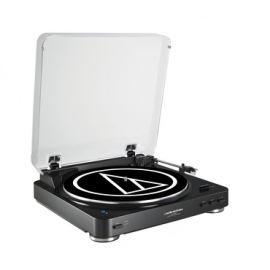 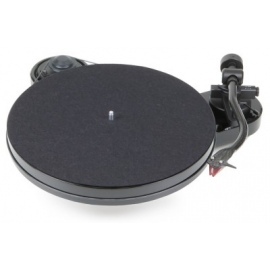 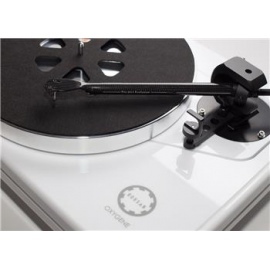 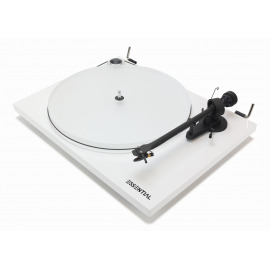 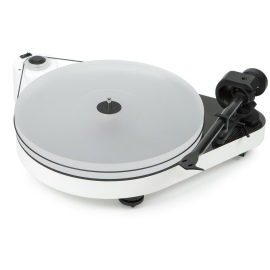 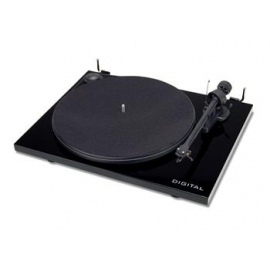 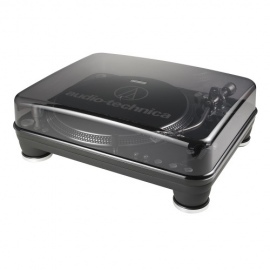 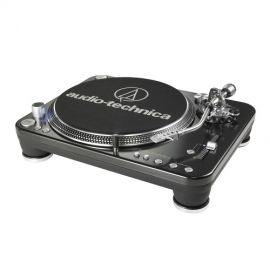 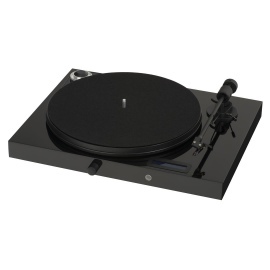 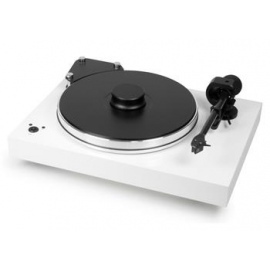 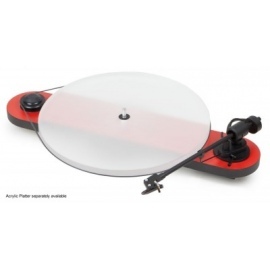 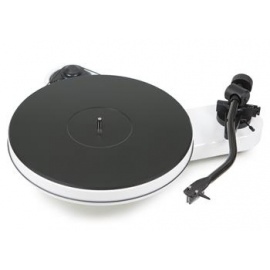 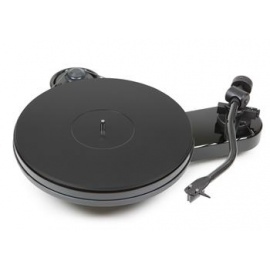 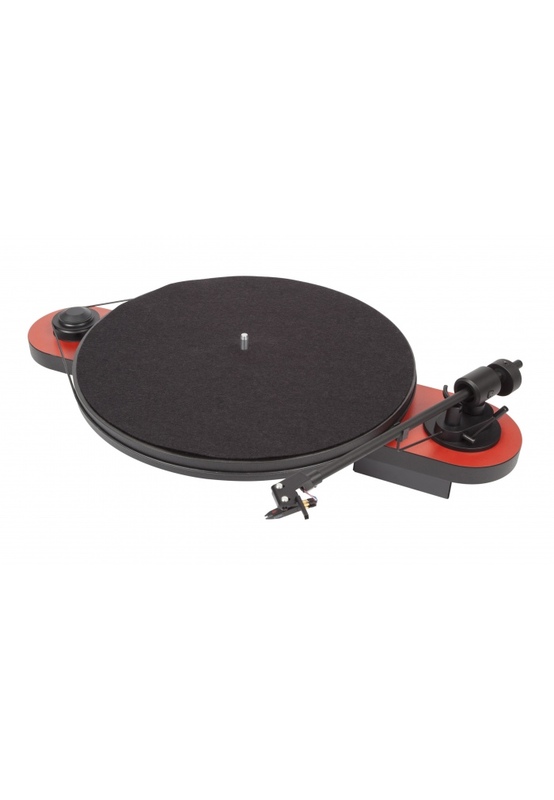 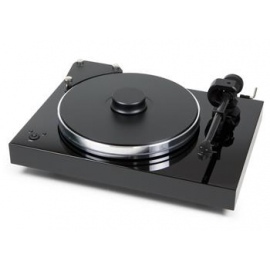 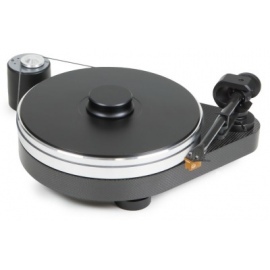 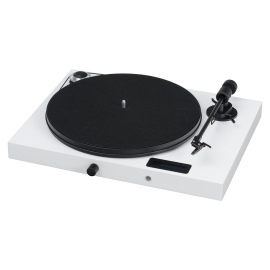 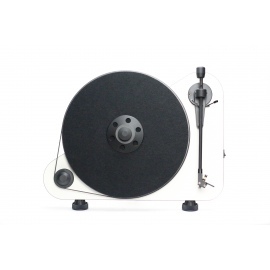 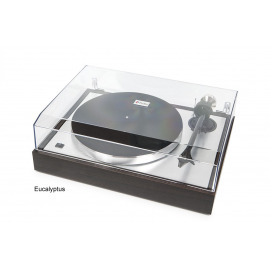 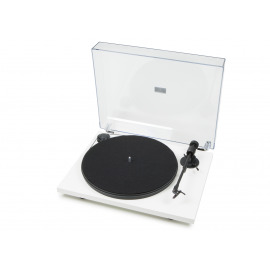 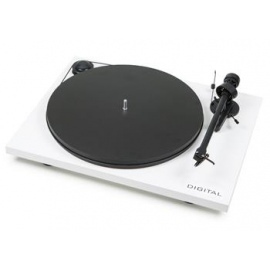 turntable includes Ortofon OM Cartridge.